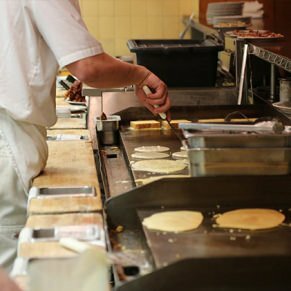 Although there are dozens of pancake houses in the area, this one is definitely worthy of a visit! 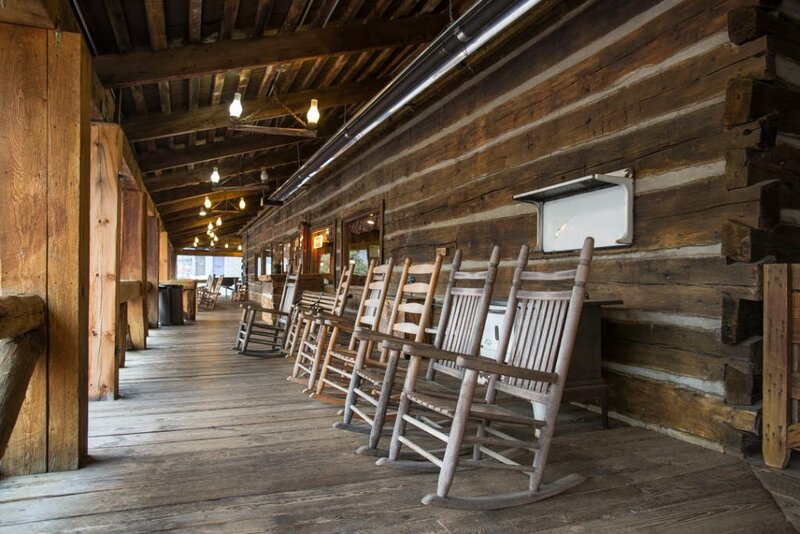 Regardless of your taste or budget you are sure to find a breakfast delight in this authentic log style restaurant. 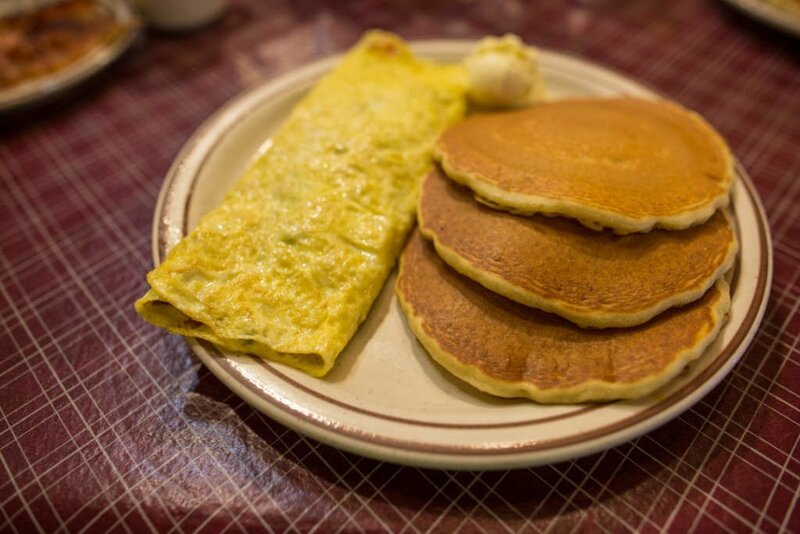 Do you LOVE pancake houses? 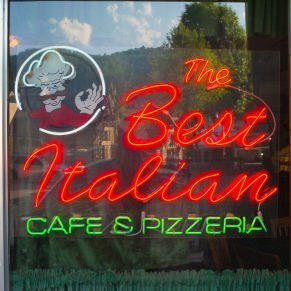 If so, Gatlinburg will seem like a slice of heaven to you. 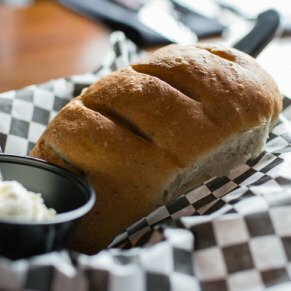 Our little mountain town has dozens of quality breakfast eateries guaranteed to please! 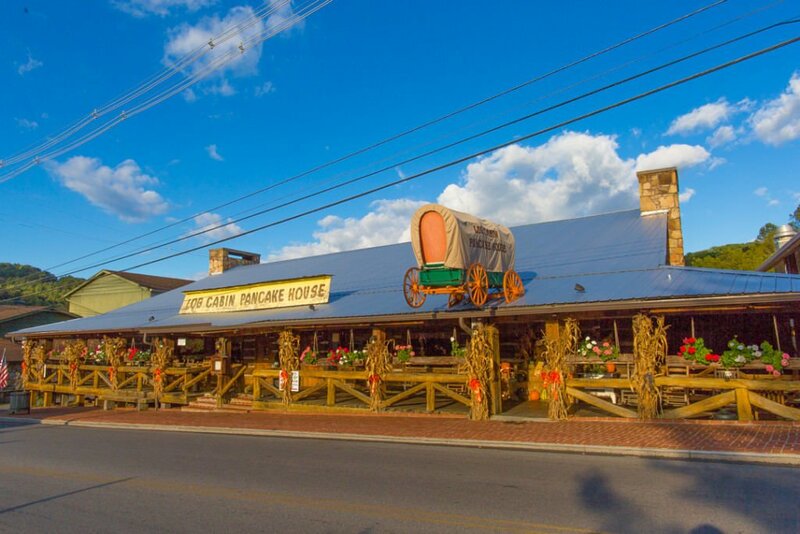 With so many incredible breakfast spots, it takes a special place to warrant multiple visits and rise above the rest – Log Cabin Pancake House is the spot. 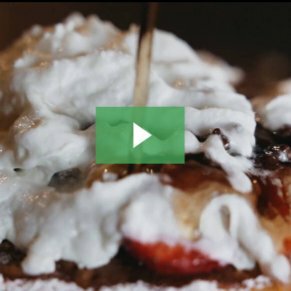 These amazing pancakes are stuffed with sliced bananas, then pan fried, and finally topped with more bananas, nuts, coconut, powdered sugar, hot syrup, and angel dust then you can imagine. 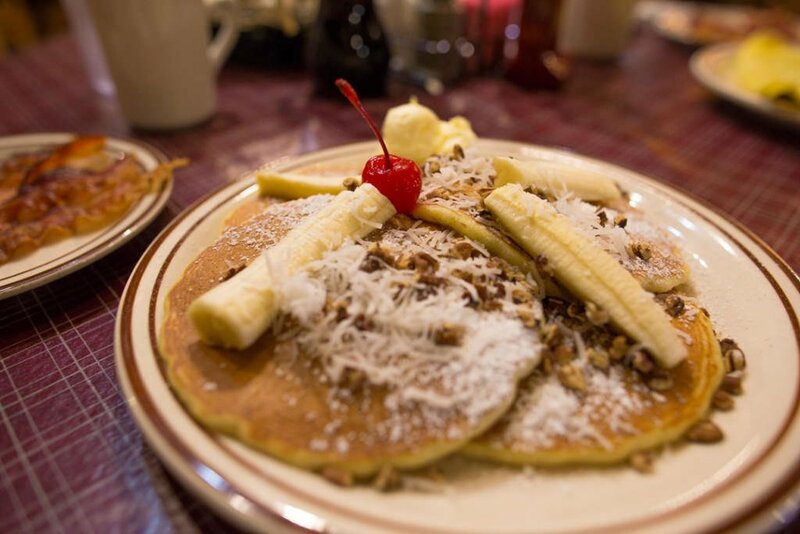 It is the only plate of pancakes guaranteed to instantly transport you to the tropics. 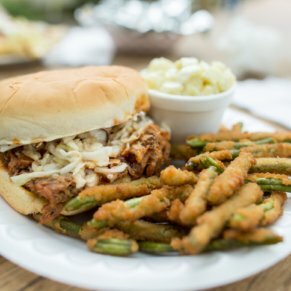 Expect sunshine and sandy beaches while eating this delectable delight. These pancakes are loaded up with pecans and then topped with powdered sugar, hot maple syrup and even more pecans. Every time I eat them I am pretty sure I have secret admirer in the kitchen that made them especially for me. 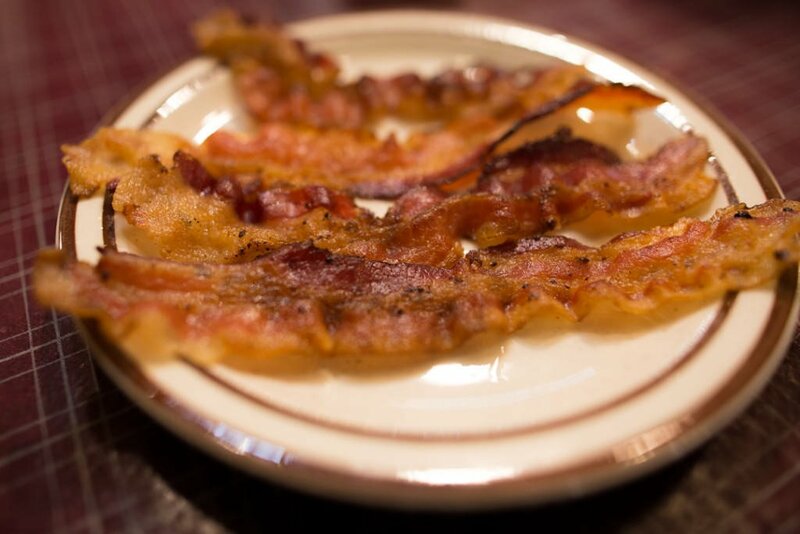 Well, it’s bacon. Do I need to say more? If you are driving, the restaurant has free parking. However, be aware that it fills up early during peak season and that you must stay on premises while parked in their lot. During peak season, the huge dining room fills up and there may be a long wait. 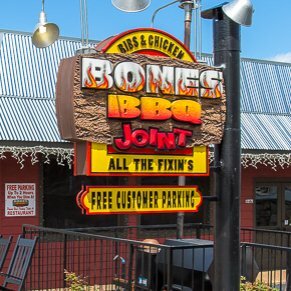 We recommend arriving prior to 8 am to minimize your wait. Wintertime visitors should request a table near the gargantuan fireplaces that are at each end of the dining room. At Traffic Light #8 in Gatlinburg, TN turn off the Parkway onto Historic Nature Trail Road. Follow this road approximately 0.6 miles to Log Cabin Pancake House on your left side. Prefer to walk? 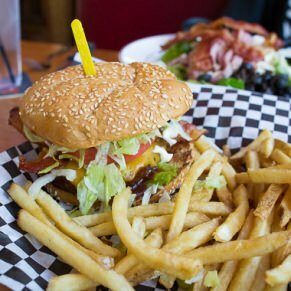 This restaurant is an easy five-minute stroll from the Space Needle on the main Parkway.